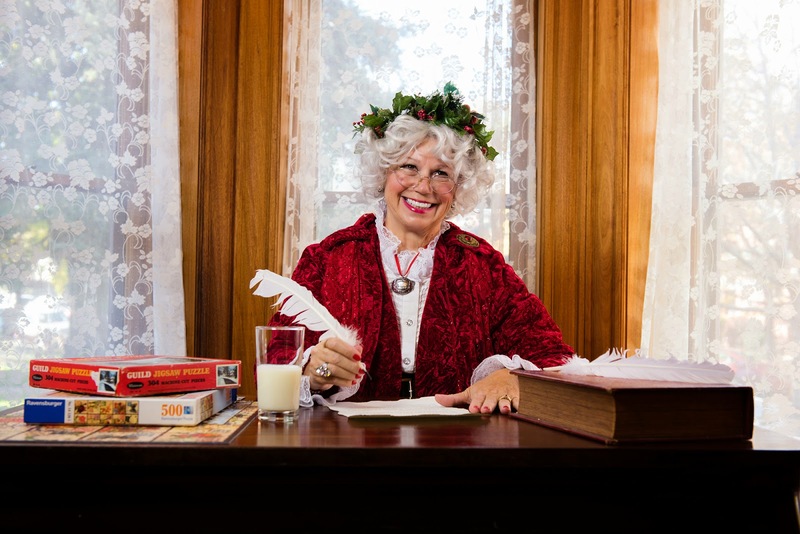 Mrs. Claus is inviting families to join her in making heart-healthy lifestyle changes that she and Santa are taking on this year to raise awareness for nutrition’s role in heart health. The holidays are among the times when people eat huge meals, enjoying the festivities with family and being carefree. Unfortunately, the holidays are also the hardest hitting times for heart attacks. Knowing this statistic makes me want to ensure our family eats hearty and heart-healthy. This initiative is great for helping people understand the risks and know how to try to make better changes. Did you know heart disease is the number one cause of death in Americans? That is a scary fact! What can we do? Change our lifestyle and dietary habits. 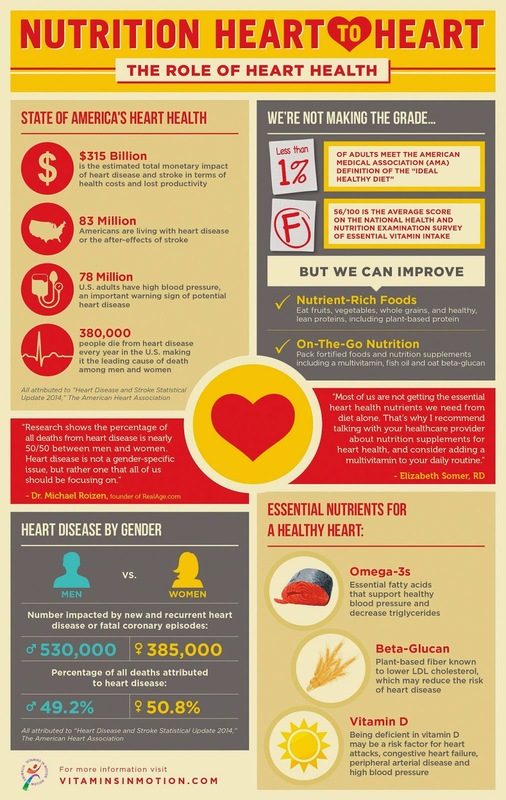 While the infographic states Americans, you and I both know it is not just Americans who suffer from Heart Disease. It is a problem worldwide. Implementing better choices now will help reduce the risk. Vitamins in Motion is an initiative to raise awareness and advocate for increased access to the essential vitamins everyone needs to be happy, healthy and well nourished. 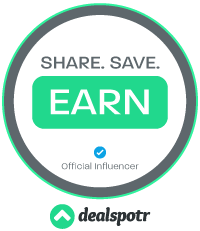 This site provides you with information, useful tools, the latest scientific publications and ground-breaking books based on all micronutrients.